Fr Danny Meagher was ordained in 1995 at St Mary’s Cathedral for the Archdiocese of Sydney. He has spent most of his ministry in the parishes of Sydney, being the founding pastor of Holy Spirit Parish, Carnes Hill and Parish Priest of St Columba’s, Leichhardt. He has recently returned from a term as administrator of the Parish at Broken Hill. Prior to entering St Patrick’s Seminary, Manly, he was a solicitor, having studied Economics/ Law at Sydney University. In 2006 he obtained a Licence in Fundamental Theology at the Gregorian University, Rome. In addition to his parish duties, Fr Danny has also been the Director of Mission at CatholicCare and Director of Formation for the permanent diaconate program of the Archdiocese. Fr. Simon Kitimbo started his seminary formation in Uganda where he graduated with a Bachelor of Arts degree in Social and Philosophical studies. In 2006, he came to Australia to complete the final stage of his formation. He graduated with a Bachelor of Philosophy/Bachelor of Theology degree as well as a Baccaulaureate in Theology. 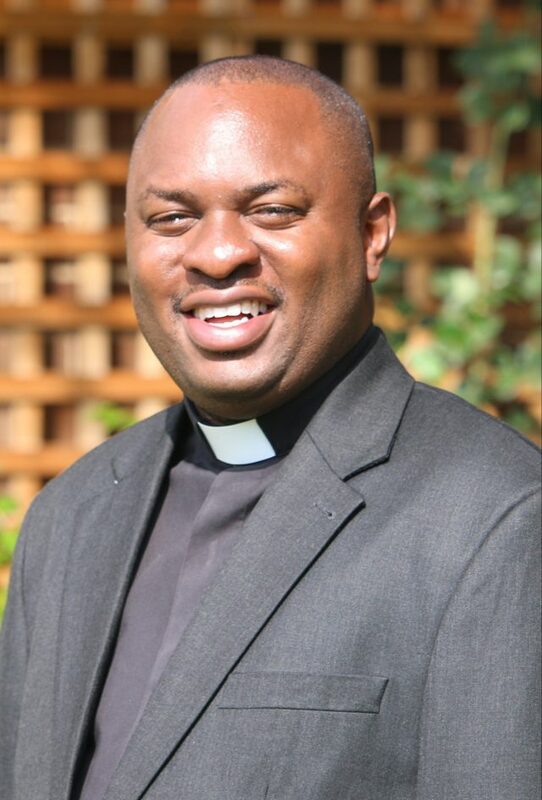 In 2010, he was ordained to the Priesthood at Sacred Heart Cathedral Lubaga, Uganda. After his ordination, he came back to Australia. He has served in the parishes of Our Lady Star of the Sea, Miranda and St. Bernadette’s Carlton. He has also served as a Chaplain to St. George Public and Private hospitals for three years. Last year, he completed a Masters of Counselling degree at the University of Notre Dame Australia. Fr. 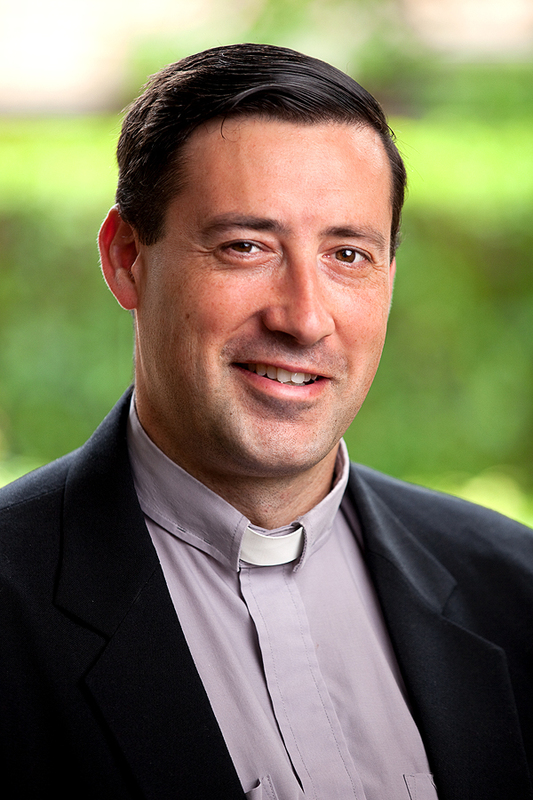 Arthur Givney was ordained a priest in 2002. During this time, he has worked in the Wagga Wagga and Sydney Archdioceses, with his last parish appointment being Regina Coeli parish, Beverly Hills. For the last 2 1⁄2 years Fr. Arthur was the Vice Rector at the Good Shepherd Seminary. He has recently taken up the role of the First Year Director. Fr. Arthur has also completed a Master’s Degree in Spirituality and a Certificate in Spiritual Direction from Creighton University, Omaha, U.S.A. Fr. Arthur enjoys his work at the seminary and is looking forward to working with the new entrants for the priesthood at the seminary. Sister Elizabeth Delaney sgs commenced as Dean of Studies in February 2018. Sr Elizabeth made her profession as a Sisters of the Good Samaritan in 1968. For about twenty years, she worked in Catholic schools in New South Wales, South Australia and Victoria, teaching primary and then secondary classes. This was followed by a period in administration with the New South Wales Catholic Education Commission. After completing a licentiate in canon law at St Paul University in Ottawa, Sr Elizabeth served as Chancellor in the Diocese of Wollongong before returning to Ottawa to complete her doctorate. She also completed an MA in Theology from Notre Dame University (USA). Sr Elizabeth then worked for the Australian Catholic Bishops Conference for ten years, serving as the Executive Secretary for the Bishops Commission for Doctrine and Morals, the Bishops Commission for Canon Law, the Bishops Commission for Ecumenism and Inter-Religious Relations, and the Bishops Commission for Relations with Aborigines and Torres Strait Islanders. Immediately prior to taking up her current role, Sr Elizabeth served as General Secretary of the National Council of Churches in Australia. 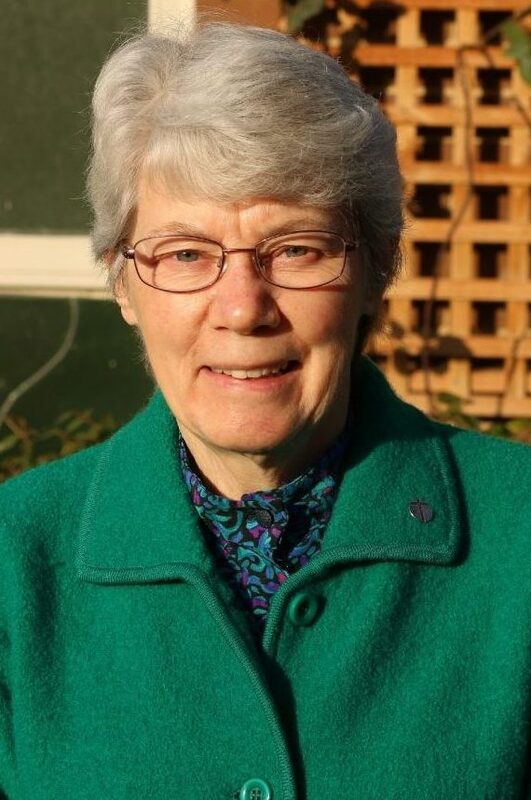 Sr Elizabeth also serves as Vicar for Consecrated Life in the Archdiocese of Sydney, and as Congregational Secretary for the Sisters of the Good Samaritan. 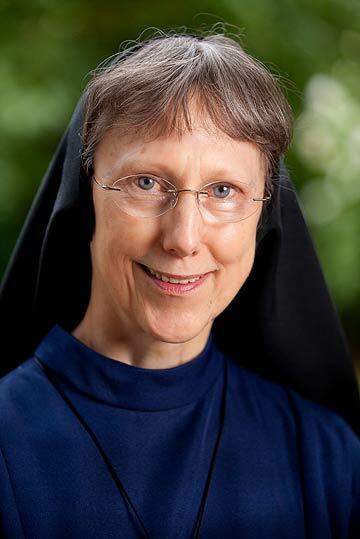 Sr. Lydia Allen RSM, Ph.D. (Psychology), M.A. (Religious Studies), is Director of Human Formation and has practiced clinical psychology with adults, including priests and Religious, and with children in private practice settings in the USA and Germany. She has been a consultant at the Congregation for Catholic Education at the Vatican in Rome, Italy. Sister Allen has taught Transactional Analysis in workshops throughout Europe, in the US and Israel. Fr. 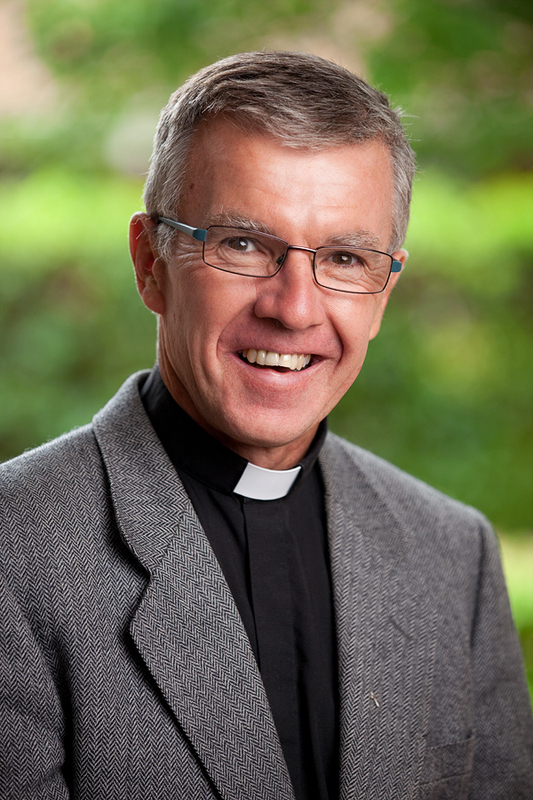 John Armstrong was ordained a priest in 1990 for the Archdiocese of Canberra and Goulburn. 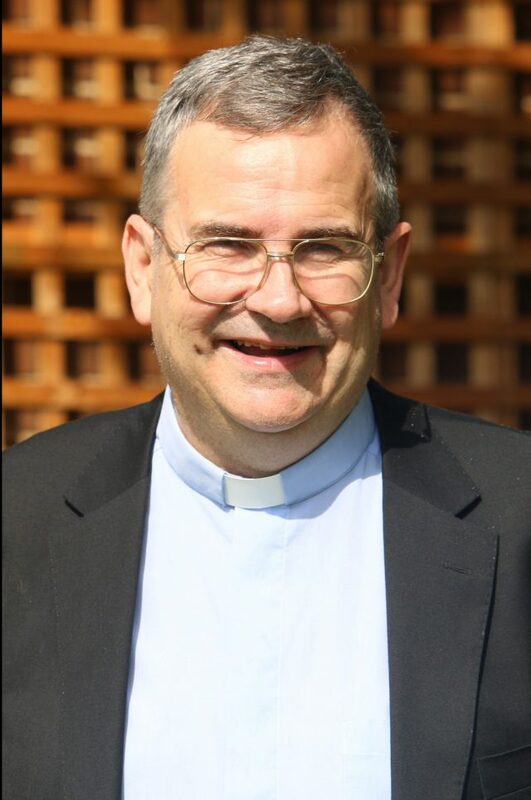 He has served as Parish Priest in Central Canberra from 1994-2000, Administrator of St Christopher’s Cathedral from 2001-2005, Parish Priest of South Tuggeranong Parish from 2005-2014, Parish Priest of Batemans Bay Parish from 2014-2017 and Administrator of Moruya Parish from 2015-2017. He also served as the Director of Clergy Life and Ministry from 2001-2011 and has also served on the Council of Priests from 1996-2017 and as a Diocesan Consultor from 2001-2017. He has experience in working for the NSW/ACT Marriage Tribunal as an Advocate. He was appointed as Spiritual Director for the Seminary of the Good Shepherd in October 2017. Fr. John has also completed a Doctorate Degree in Demography from the ANU in 2001 and a Doctorate in Practical Ministry from ACU in 2012. He completed a Masters of Arts from ACU on Spiritual Direction in 2004. He has undertaken supervision in leading the Spiritual Exercises at Campion College of Ignatian Spirituality in Kew and has recently completed a Certificate in Spiritual Direction from CenterQuest in Los Angeles. He is a member of Companions Australia, Conference of Spiritual Directors and Spiritual Directors International. He also serves as Spiritual Advisor to the National Secretariat of the Cursillo Movement and is also Spiritual Advisor to the Australia Pacific Secretariat of the Cursillo Movement from 2018-2021.